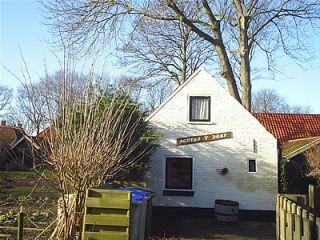 This character cottage is situated on one of the most ancient streets of Ameland, the Oosterlaan. 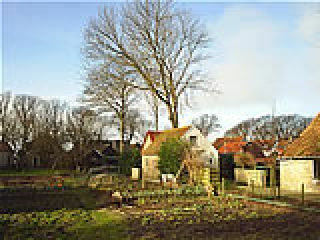 This street is located on the outskirts of the village Hollum, two minutes walk from the center. The beach and the most beautiful nature in the Netherlands, the Wadden Sea, are within walking distance. Near the house is a spacious parking.